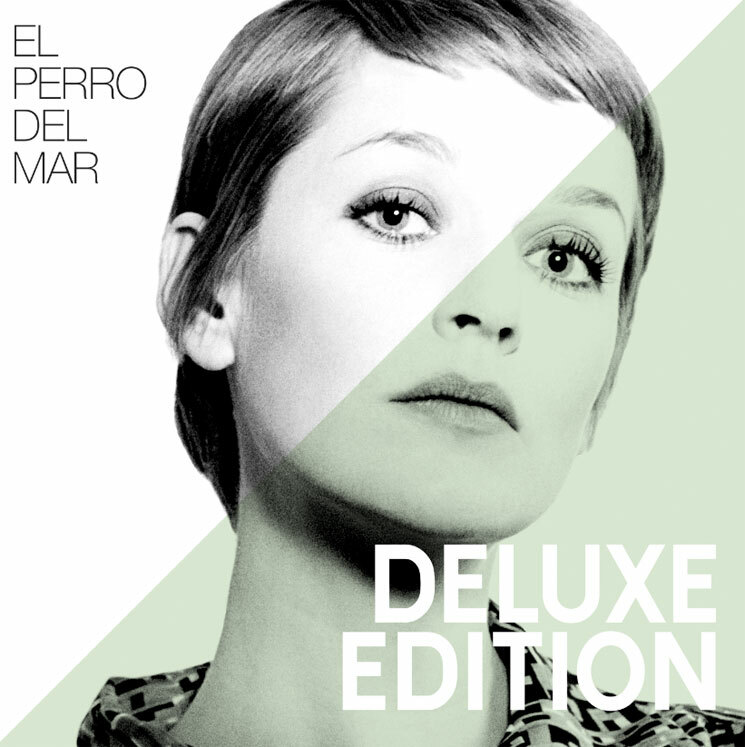 Ten years on from the release of El Perro Del Mar's self-titled debut, the Swedish singer-songwriter born Sarah Assbring is re-releasing her introduction with a big chunk of bonus material. A deluxe edition of the album drops February 17 via Control Group. A press release explains that in addition to the album's original 11 songs, this expanded edition adds 10 tracks pulled from various sources. Included are radio session recordings of album tracks like "Candy," "Party" and "This Loneliness," as well as an acoustic take of "Dog" and a few previously unheard demos. This includes "An Eye for Gold," a track driven by a minimalist piano melody and Assbring's willfully whispered vocals. You'll find a stream of the song down below. In addition to appearing on the expanded LP, one of the previously unheard demos will pop up in an upcoming episode of HBO program Girls on February 22. El Perro Del Mar is also apparently putting the finishing touches on her next full-length. Her last LP was 2012's Pale Fire.